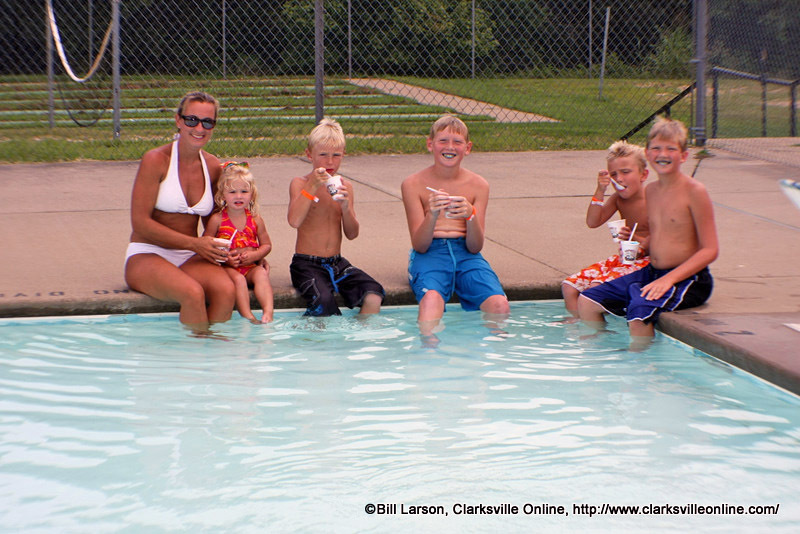 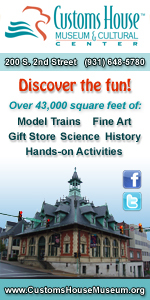 Clarksville, TN – Saturday, May 18th is National Kids to Parks Day! 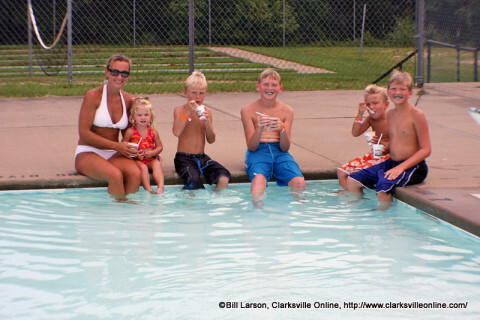 The Clarksville Parks and Recreation Department is celebrating with two events that can get children out of the house and having a ball. 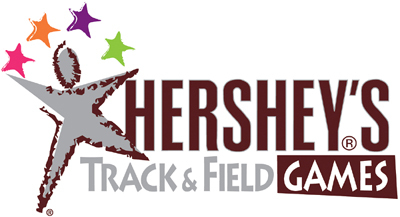 Clarksville, TN – After placing first in her event at the State Hershey Track and Field Competition on Saturday, July 7th in Nashville, one local competitor will be competing at the national level in Hershey, PA.